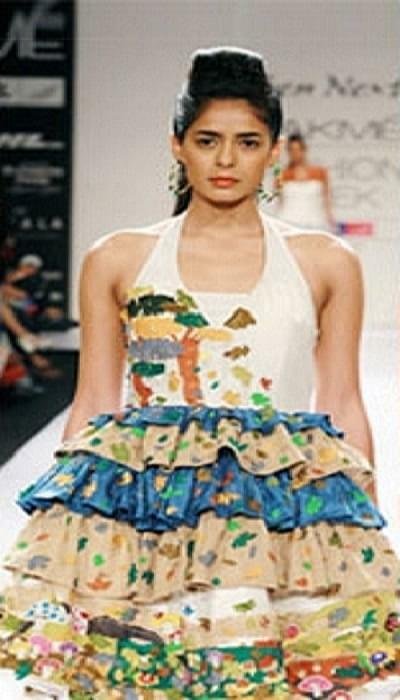 Inter National Institute of Fashion Design is one of the leading fashion designing institutes in the country. The institute was established in the year 1999 at New Delhi (Patel Nagar). The centre is associated with a committee of faculty from fashion, Interior designing and Textile industry. This institute has more than 200 centres in India and has trained 20000+ students in various fashion design industry. Institute provides advanced, professional and vocational courses in interior, fashion and textile designing. Why To Join Inter National Institute of Fashion Design? IMB Course: INIFD runs this course in collaboration with world’s most reputed international fashion institute, The Istituto Di Moda Burgo(Milan). IMB is most advanced research course which introduces every year most talented graduated students to fashion industry. Fashion Shows: the students studying under the fashion courses are given chance to show case their talents as institute organizes the fashion shows where students shows their creativity in jewellery and apparels designing. Placements: Institute has offered placements to students in various reputed fashion companies like Blackberry, Tommy Hilfiger, Orient Craft, Pantaloon, etc.